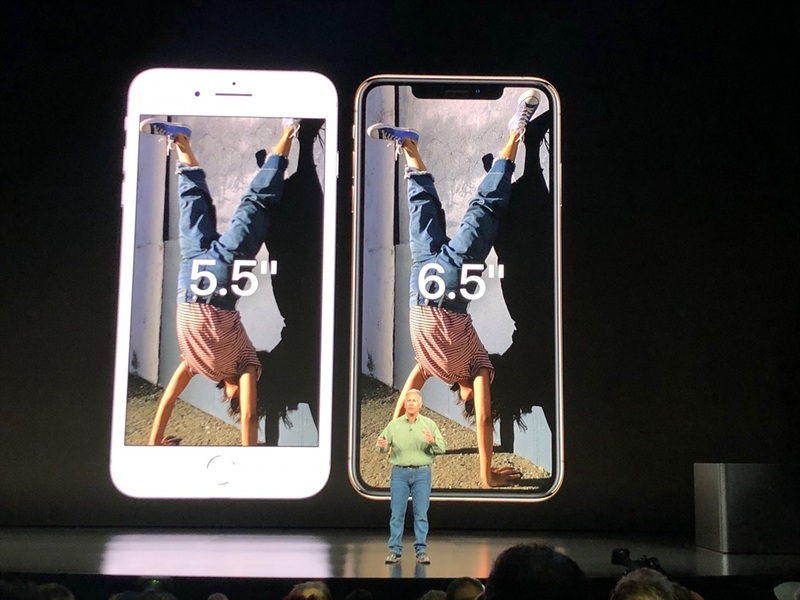 Apple announced its largest iPhone to date, the iPhone XS Max, during an event in California on Wednesday. It's about the same size as the existing iPhone 8 Plus, but with much more screen real estate. A 6.5-inch (16.5cm) OLED "Super Retina" display with 60% better high dynamic range for colours. That's noticably larger than the 5.5-inch (14cm) display on the iPhone 8 Plus. 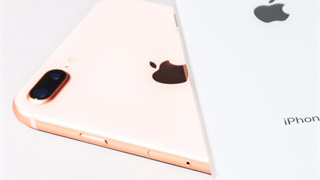 The screen is a "new formulation" of glass that's stronger than that of previous iPhones. It sports IP68 water resistance, meaning it can withstand up to two meters of depth for up to 30 minutes. 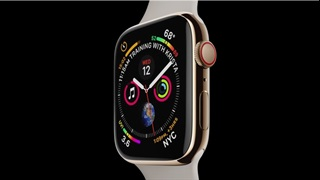 It runs on the Apple A12 Bionic chip, which it boasts is the most powerful yet — with processing cores reserved for neural processing, key to artificial intelligence.